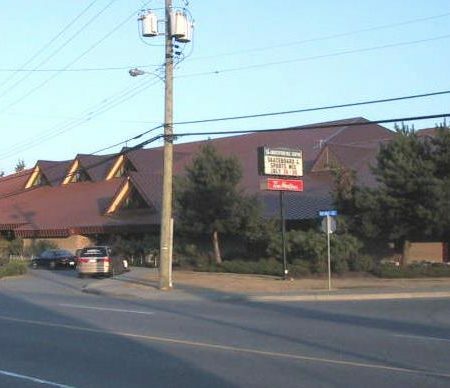 SES conducted an Energy Study in 2015 for the Recreation Centre which houses 5 pools, an ice rink, and fitness centre. 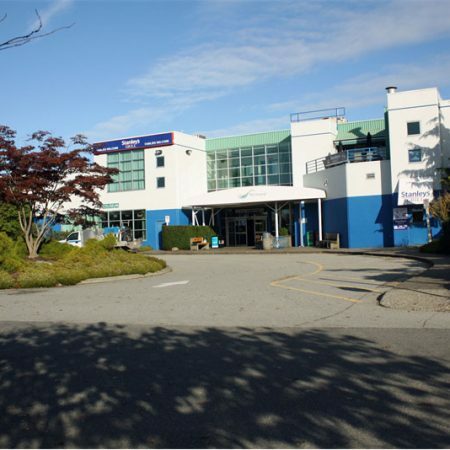 Nineteen of the 26 energy conservation measures (ECMs) identified in the study were implemented and a subsequent FortisBC Study performed by SES expanded on 3 additional ECMs. 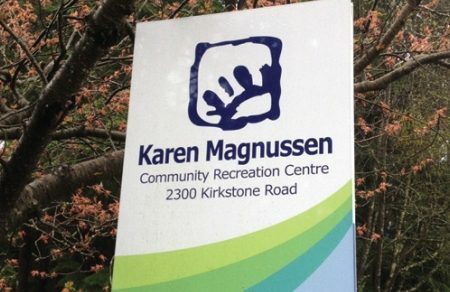 Through these projects, the Karen Magnussen Community Centre was able to reduce its GHG emissions by 329 tonnes and their energy footprint by 54%. SES has completed the engineering for a number of energy upgrades at ARC, a facility with swimming pools, a two sheet ice rink, and other recreation spaces. This work involved DDC upgrades and Optimization, Lighting re-design and controls, a high efficiency desiccant humidifier upgrade with heat recovery features. In addition, SES carried out detailed energy study to identify heat recovery and advanced mechanical re-design opportunities to achieve a 50% reduction in GHG emissions. This project highlights the tremendous potential for efficiency improvements when waste heat from arenas and pools are used to meet the heating needs of the recreation centre. In 2013, SES identified and implemented five energy conservation measures (ECMs) as part of a BC Hydro COp Investigation which resulted in 262,600 kWh of electricity and 80 GJ of gas savings. SES also analyzed the ice rink’s heat recovery measures through a Fortis Energy Study and has projected heat recovery savings of 3,170 GJ through Zamboni DHW heating and a high efficiency Zamboni boiler upgrade. Combined, these projects will save 175 tonnes of GHG emissions at the Richmond Ice Centre. 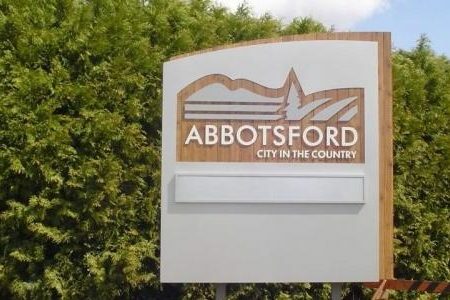 SES has worked with the City of Abbotsford for many years to help them achieve their Energy and GHG targets. We’ve provided facility audits, aided with funding applications, and implemented energy conservation measures in a number of their facilities. SES conducted Energy and GHG Assessments on 37 of their facilities representing approximately 95% of the GHG emissions produced by City buildings. Information garnered from the assessments was used to create a 3-year plan for their Energy and GHG initiative projects.